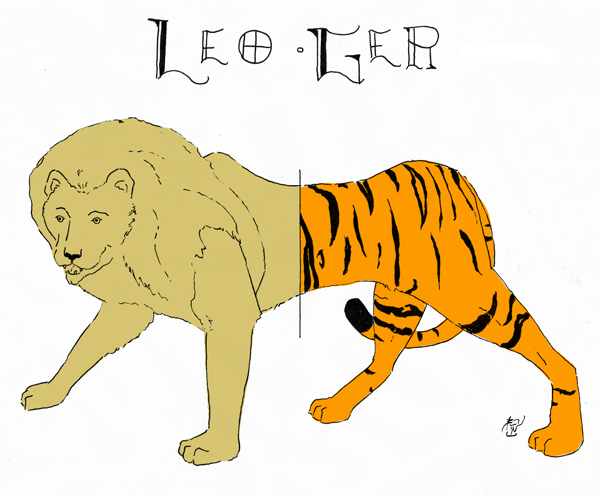 Tiger-stripe pants are so in at Pride Rock. Diagram of a voltaic cell (or galvanic cell). 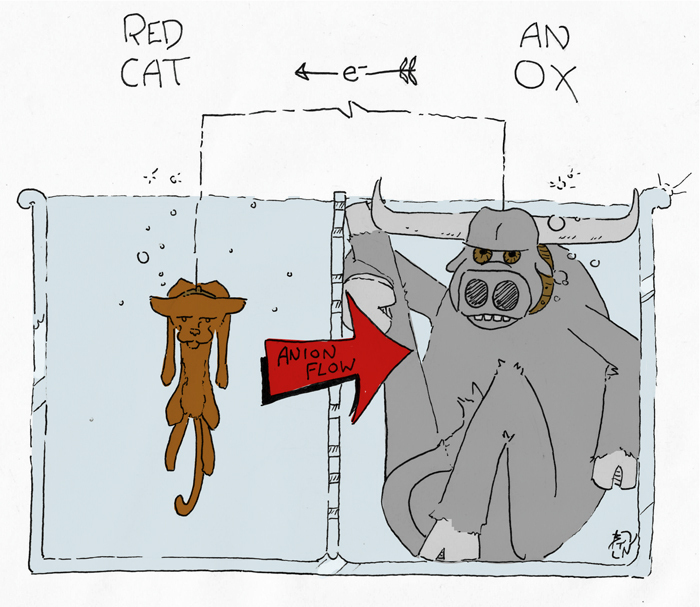 For illustration purposes only; please do not construct batteries out of animals–unless you are an accredited scientist. 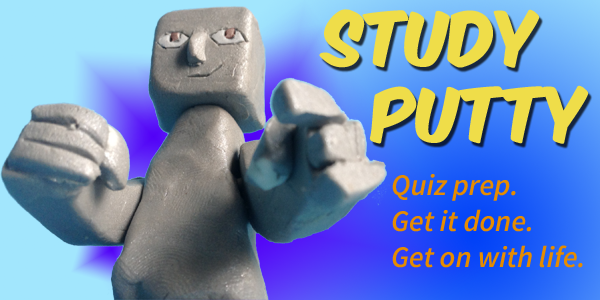 And here’s one more mnemonic device. Sorry, no picture. Oxidation Is Loss (of e-), Reduction Is Gain. I also found “LEORA says GEROA” (Loss of Electrons is Oxidation–Reducing Agent, Gain of Electrons is Reduction–Oxidizing Agent), but I think you need a mnemonic device to remember this mnemonic device. 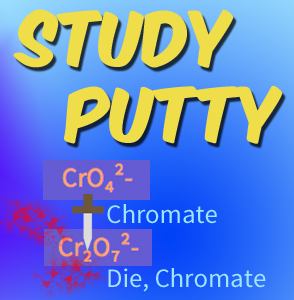 Study polyatomic ions, acids, bases, and other chemistry topics at Study Putty. 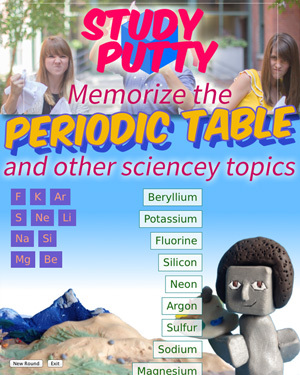 Tagged Chemistry, educator resources, Science. Bookmark the permalink. Good post. it is very informative thnx for sharing and keep updating..